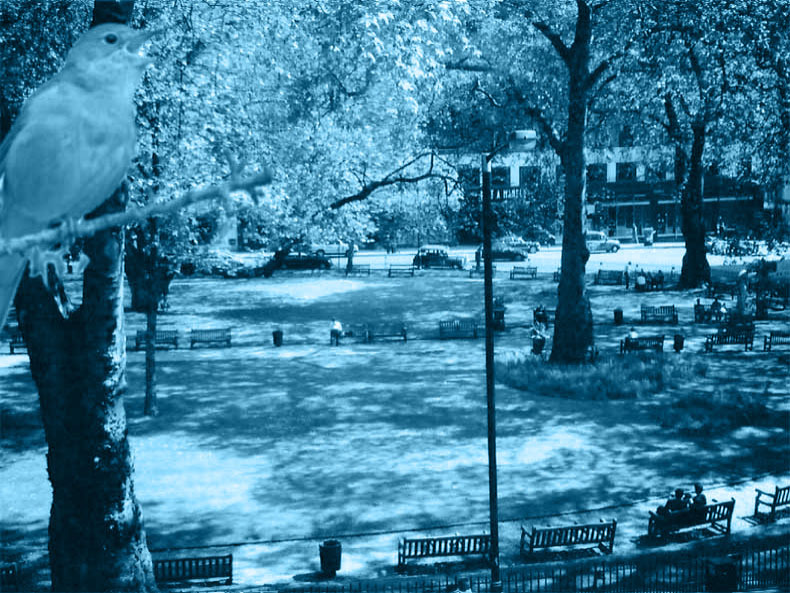 So… what do we know about Berkeley Square? Bertie Wooster and Harry Flashman lived there; Clive of India allegedly killed himself (or died of an opium-induced stroke) at No 45 in 1774. This adds nothing to the specific conversation concerning what we know about Berkeley Square (which, for Ignorant American here, is absolutely nothing, of course), but I wanted to know if it’s just me, or is this song unusually difficult to sing along with? It’s not particularly fast or verbally complex, yet for some reason I’ve had a great deal more difficulty getting the lyrics down than I’ve had with other HMHB songs. Anybody else have trouble with this one? A version of this song by Manhattan Transfer (rat da da da dah) won a Grammy in the early 80’s.